Wakefield Jazz have launched a range of sponsorship options for businesses and individuals to support their work presenting high quality live jazz. 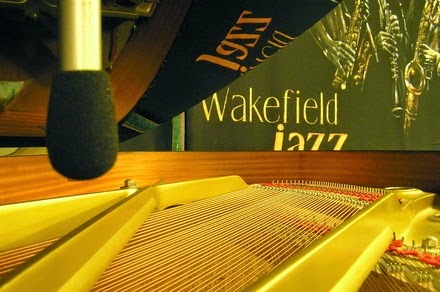 Businesses can opt to sponsor a full season or one-off gigs and be featured on all Wakefield Jazz promotion (printed, website, social media etc). Options are also available for annual sponsorship and multiple gig sponsorship as well as other ways to be involved including sponsorship of raffle prizes, provision of hotel rooms for musicians etc. Full information on the sponsorship programme and details of how to get in touch can be found on the Wakefield Jazz website.